It pains me to do this, because there are few things I love more in the world than carbs. 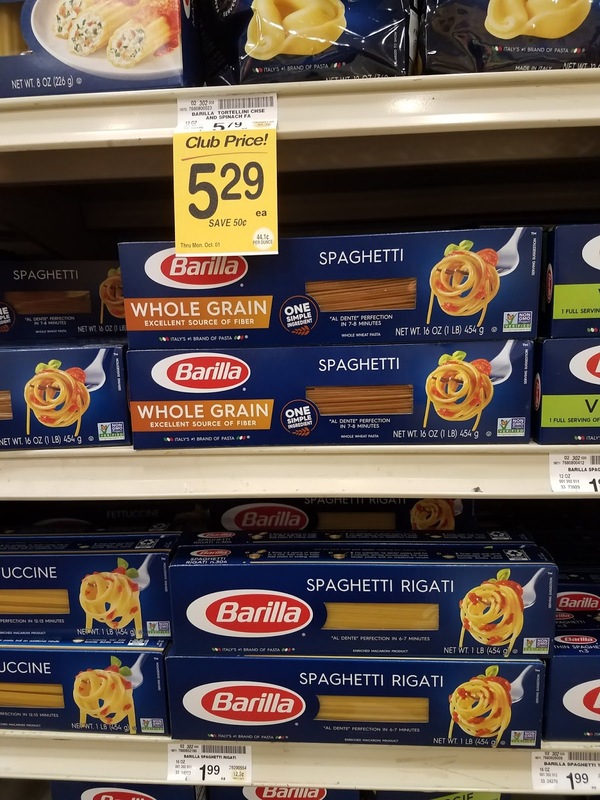 We use your pasta a lot, and you have certainly figured out how to dominate the noodle section in most grocery stores. That said, you have a serious problem. But don't worry, it is so easy to solve. Each of your boxes of pasta comes with a little plastic window in it. I don't particularly understand why. Are you worried people won't trust you? That you snuck farfalle into the lasagna box? Why do you expect your customers will absolutely not trust you? I just don't understand it. Your little plastic windows mess up a perfectly good thing. We know that plastic combined with cardboard makes both more difficult to recycle (mostly people don't separate them). We also know that plastic is quickly becoming one of the greatest threats to our food sources, our environment, even our survival! Plastic has all sorts of chemicals in it that we don't want in or near our bodies (because they mess with our hormones, they are linked to cancer, they are the asbestos of our generation). So why are you putting it near my food? Especially when it is COMPLETELY unnecessary? It's not even aesthetically-pleasing; if anything, it makes your packaging look cheaper. Are you worried the pasta won't have a good enough view without it? So I am begging you, on behalf of myself and every other pasta lover out there (who would also not like the ocean to be overrun with plastic), change your packaging. 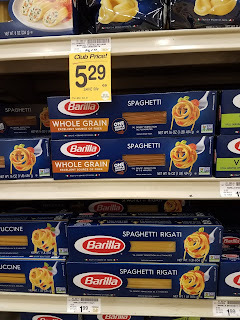 Put a picture of the pasta inside on the outside of the box, and I promise we will all believe you. The best way for us to tackle this plastic problem is to start with the stuff that doesn't even make sense and that no one will miss. That plastic, pointless as it is, still adds up. So get rid of the pasta window, keep thousands of pieces of plastic out of the world, and do the right thing.